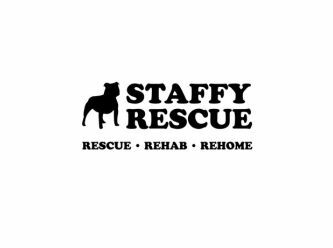 Staffy Rescue Incorporated is a 'no kill', registered charity committed to saving & rehoming as many Staffordshire Bull Terriers and large breed dogs as possible. 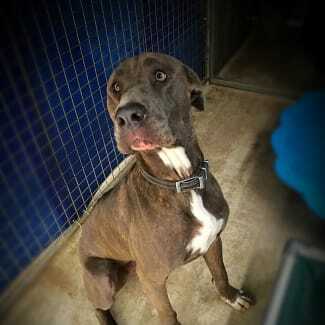 We rescue dogs from death row at pounds across NSW and kennel them at our shelter in the Hawkesbury district of Sydney. A requirement for adoption is that you meet the dog in person at our premises. 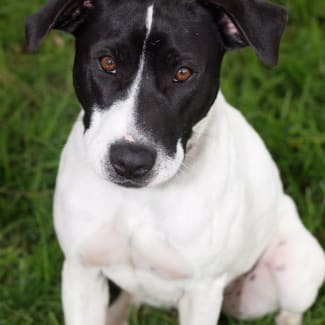 Being a 'no kill' rescue means that every dog rescued from the pound is loved and cared for no matter how long it takes for them to find their forever home. 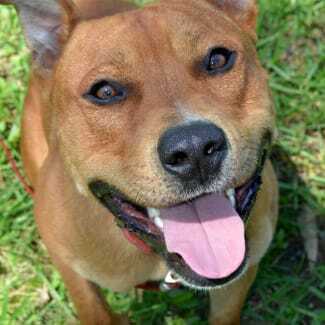 Staffy Rescue is self funded and is supported by a team of dedicated volunteers. All donations are tax deductible. All dogs are desexed, micro-chipped, vaccinated, heartworm tested and treated with a 12 month proheart injection. They are also treated with preventatives for fleas & intestinal worms. Meet Riot - Riot is our lifer. Riot came to us 8 years ago from a pound with some severe behavioural issues. After many tests he was eventually diagnosed with Idiopathic Aggression Syndrome. 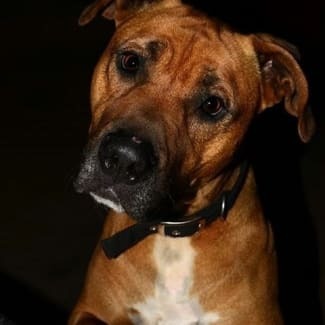 Because we are a no-kill shelter with the staff and volunteers who have the qualifications and experience, Riot has come a long way with us and is a much loved member of Staffy Rescue. This is what we do at Staffy Rescue. 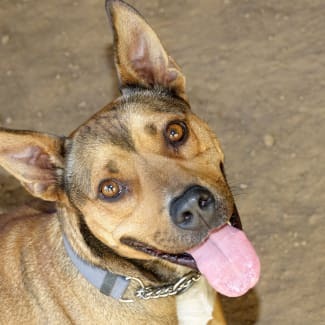 We give dogs, like Riot, a second chance at a good life. It would be irresponsible of us to place this dog in a home, so instead we are his home.